For people with an interest in the rails, an interesting train station can be the equivalent of a museum or a major city landmark. Whether it is a state-of-the-art, modern facility, an ornate and beautiful old hub, or simply a place with a meaningful location or history behind it, a train station can be a special place. 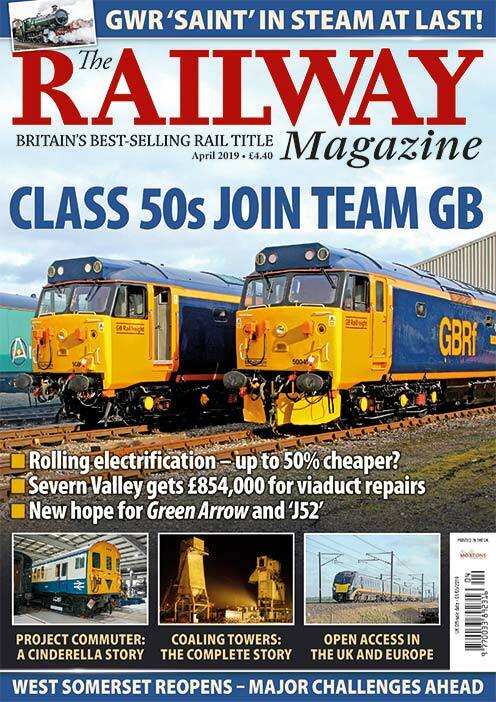 In this piece, we look at some of the ones around the UK that fit this description. 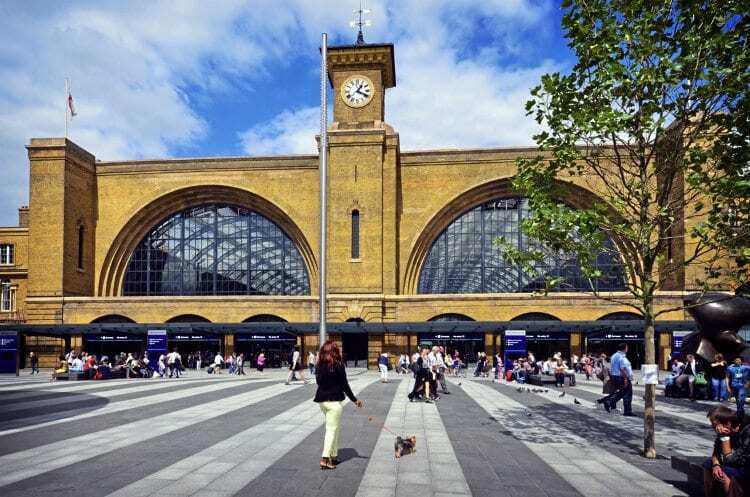 TO MUCH of the world, King’s Cross is now best known as the place young witches and wizards go to catch the ‘Hogwarts Express’ from Platform 9¾ in the Harry Potter series. Alas, no such platform exists in the non-magical world, but King’s Cross is still a mightily impressive train station, and the main rail hub in London. The station was restored in 2014 and now has a gorgeous facade giving way to its domed terminals. And the surrounding area, the greater King’s Cross neighbourhood, has also been revitalised to become a charming indoor/outdoor place full of pretty walkways, restaurants, and business offices. 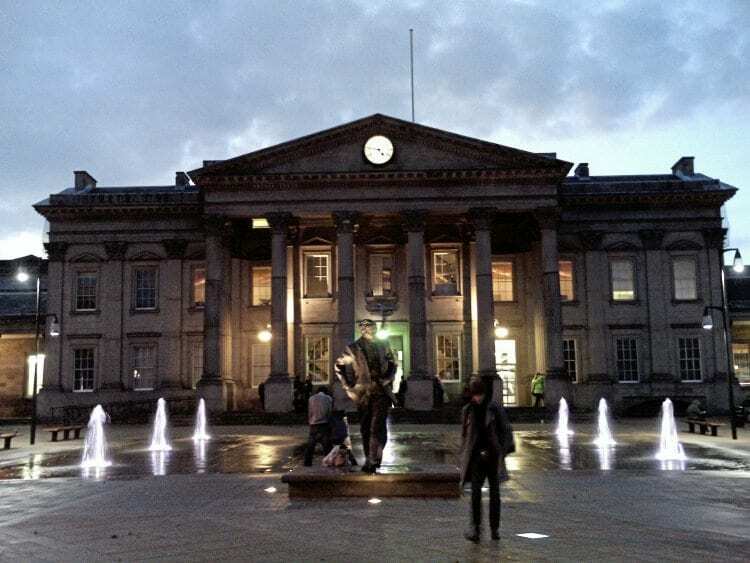 HUDDERSFIELD railway station isn’t quite as grand as King’s Cross (few stations are), but it is commonly remarked upon as perhaps the most beautiful in the UK. It almost resembles a neo-classical government building on the outside, with a sort of open pavilion marked by fountains leading up to a striking row of columns in front of the main entrance. On the inside however, the station has received a modern update, and as beautiful as it is on the outside, it is equally functional and accommodating inside. 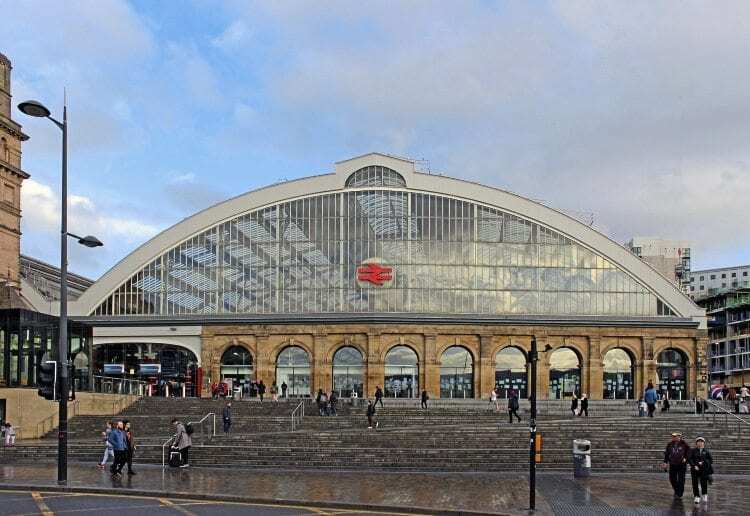 LIVERPOOL Lime Street actually bears some vague resemblance to King’s Cross in that its terminals reside under a massive semi-circle, windowed dome, as well as having all the activity of a big city rail station. Its main claim to fame however is that it is actually the oldest grand terminus mainline station in the world still being used (per its own Wikipedia page!). You won’t find many more attractive transportation hubs of this size in the UK, or in Europe. It almost makes you want to take a train out of town just for the experience. 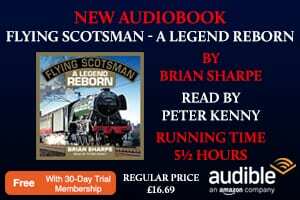 THIS is nowhere near as grand a station as the others, but makes the list when you consider the importance of Manchester United football club. This is still the most famous sporting organisation in the UK. Supporters all around the world follow Manchester United. They watch matches abroad, check in with the top recommended online speculation platforms to bet on the outcomes, wear the kit, and – if they’re lucky – attend matches in person at Old Trafford stadium in Manchester. 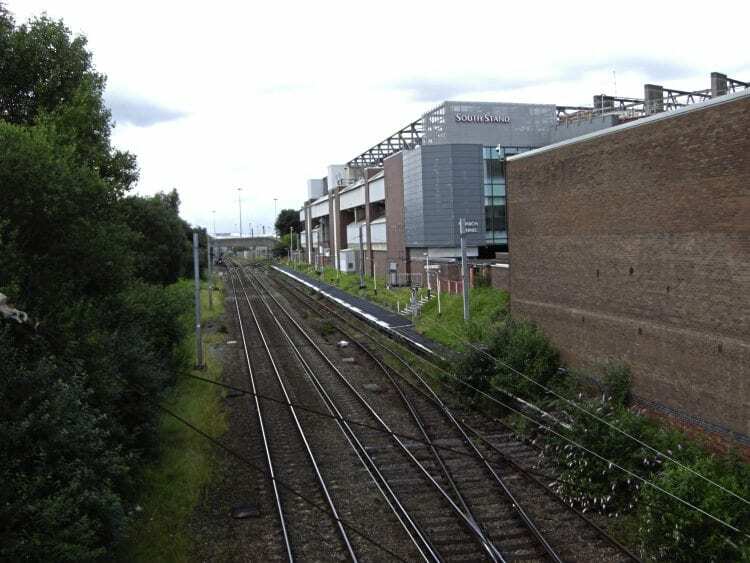 That is where this rail station is. It is part of the stadium complex, and that alone makes it remarkable. HERE again we have a selection that’s somewhat less grand, but has so much charm to it that it has to be mentioned. Located in Denbighshire, Wales, it is not a major hub by any stretch of the imagination. However, it has been active since the 1860s, and even now it looks like something from some vaguely historical novel: a small platform, a cottage-like building, and winding, hilly, and lightly forested surroundings. 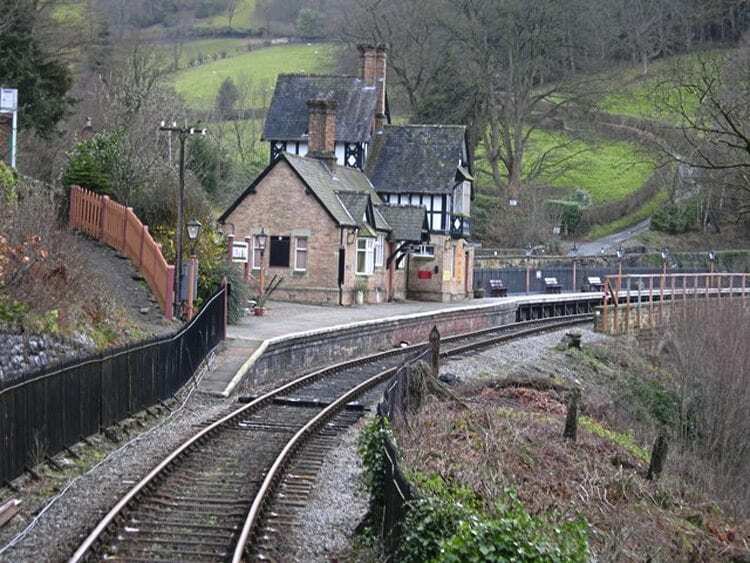 It is just what many imagine a country rail station in the UK might look like. 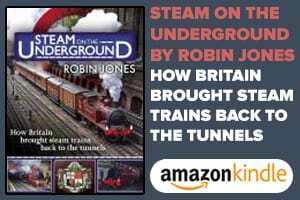 WE WILL bookend this list with another rail station that is now perhaps most famous as a result of Harry Potter’s success. 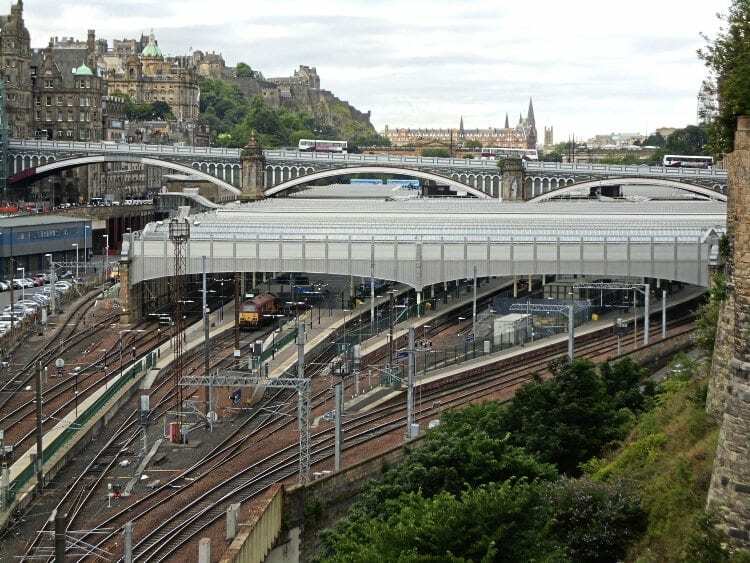 It is actually a fairly large and impressive station, and the primary one in Edinburgh. It is a little bit more cleared out than some of these other options, as you can see the tangle of rails heading into the station from all angles, but the views of town surrounding the station are quite pretty. As to the Harry Potter connection, Waverley station is one of the places where Rowling famously wrote the books. That will keep it famous, if nothing else does, possibly for hundreds of years.